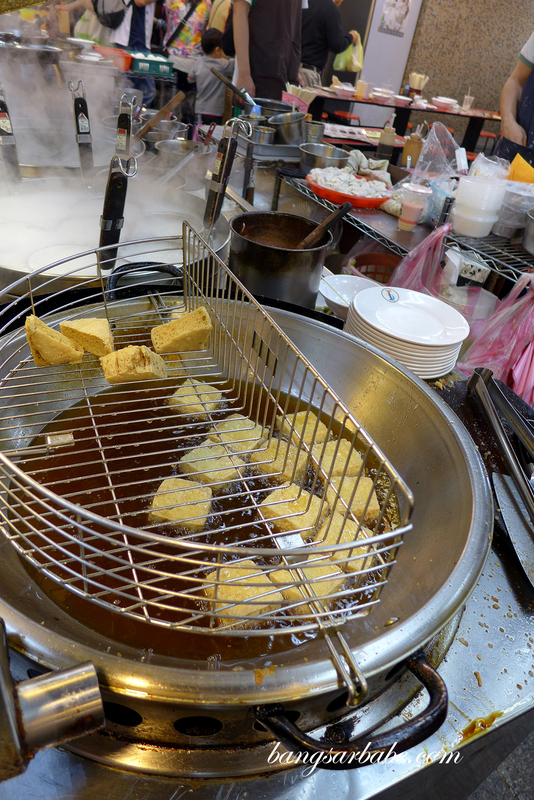 Taipei is known for its array of street markets – a city to explore and satisfy the taste buds. 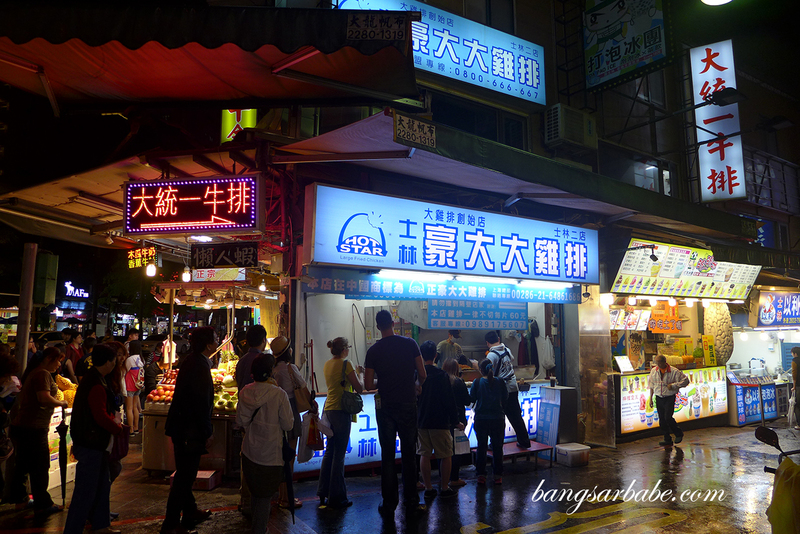 Shilin Night Market is considered the largest and most popular night market in Taipei, with more than 500 stalls to tickle your fancy. It isn’t for the faint hearted for the crowd is quite maddening especially during weekends. 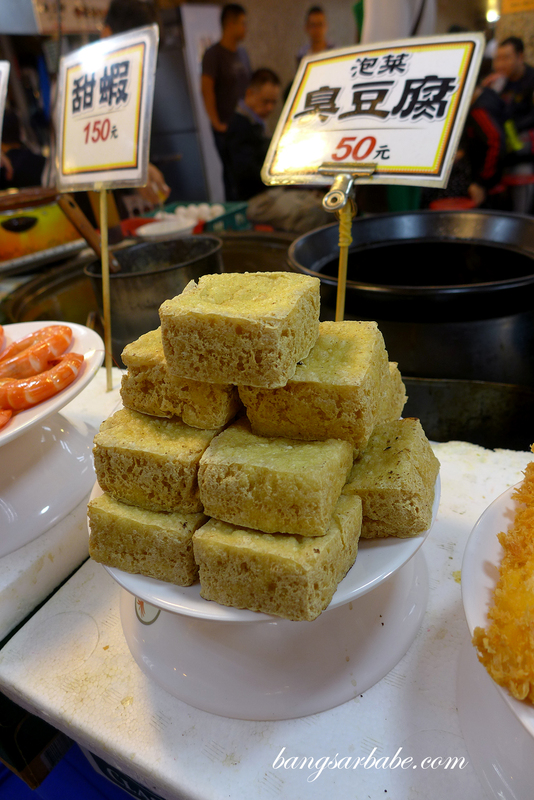 Here, you can find a large selection of Taiwanese treats like XXL fried chicken, sausages, oyster omelette, minced pork with rice (Lu Rou Fan), dumplings and the notoriously stinky tofu. 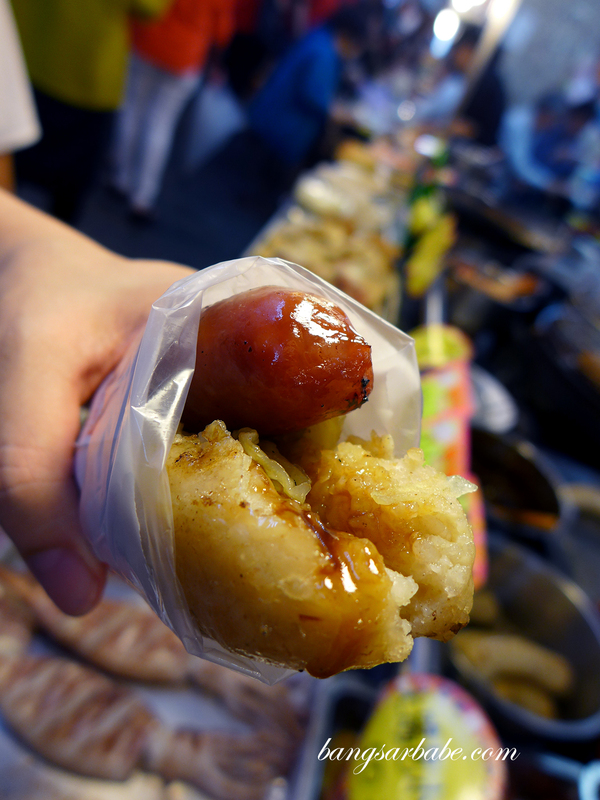 We tried the ‘small sausage in big sausage’ a popular treat of Taiwanese pork sausage, topped with julienned vegetables and wrapped in a larger sausage made from glutinous rice. While this is very popular, I didn’t care much for it. There’s just too much rice going on, versus meat. 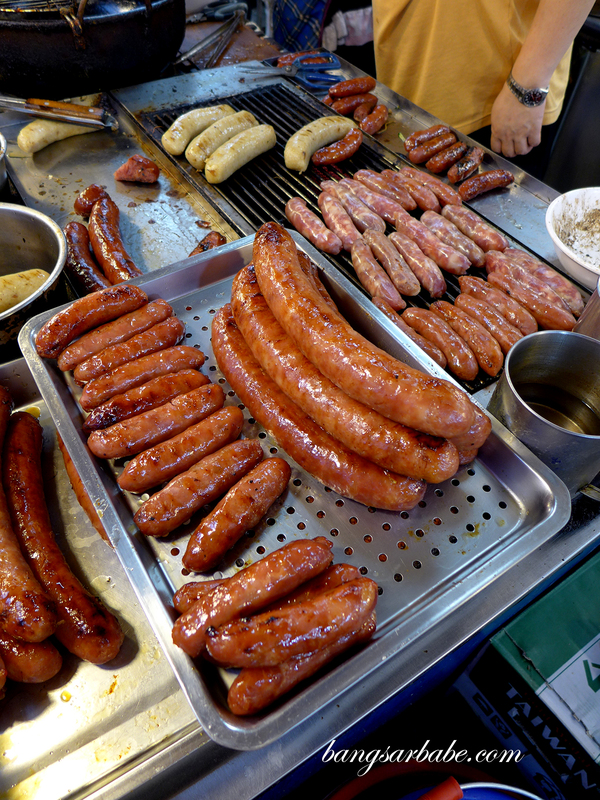 I prefer the Taiwanese sausage on its own to be honest. 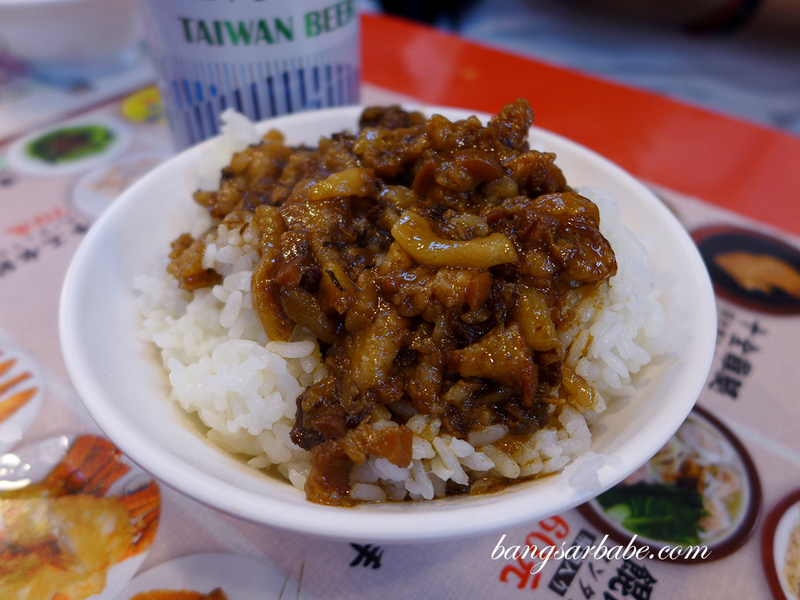 Another hot favourite is the minced pork with rice, which features savoury minced pork with caramelised chopped onions on white rice. It was not too bad, but nothing that rocked my boat. I would have preferred more meat and sauce, rather than rice. 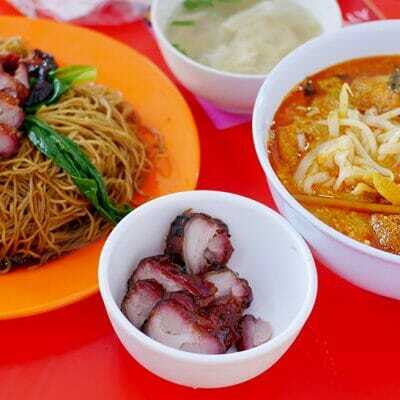 This was 50NTD (about RM6) for a small bowl – expensive, if you asked me. 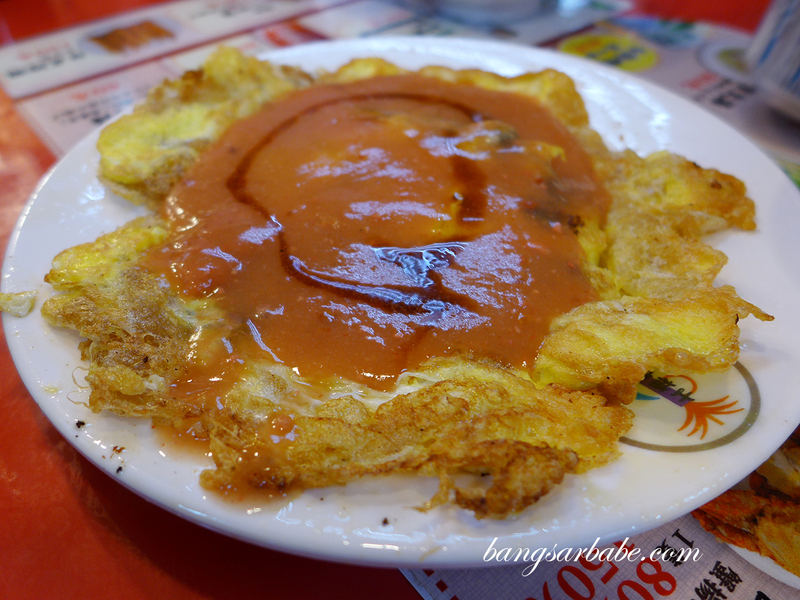 The oyster omelette came with a sticky sweet sauce on top. 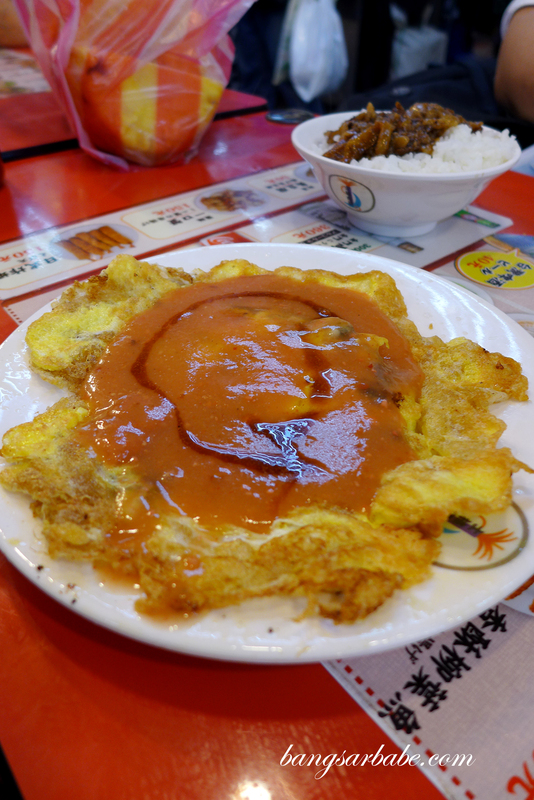 I didn’t like this as the sauce overpowered the flavour of the egg and oyster. 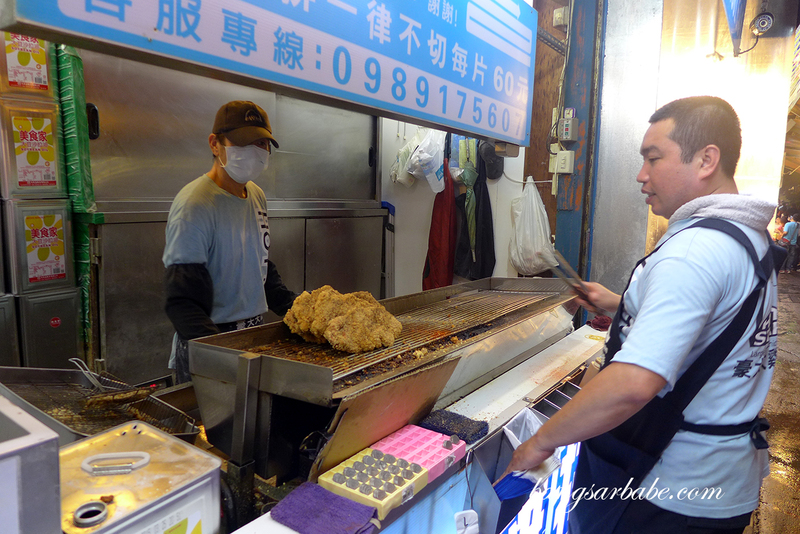 Better was the steamed pork dumplings, eaten with some vinegar for extra kick. The popiah with crispy condiments looked interesting from afar. You basically pick your preferred flavour and they will then crush and sprinkle it into your roll. Not my cup of tea though. 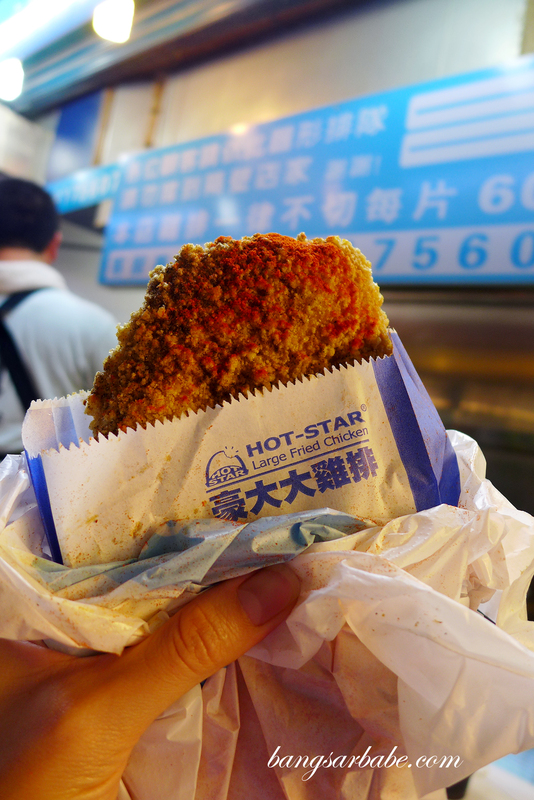 And of course, the legendary Hot Star fried chicken is a must-try. The queue can be ridiculous but the turnover is fast – we got ours within 15 minutes. 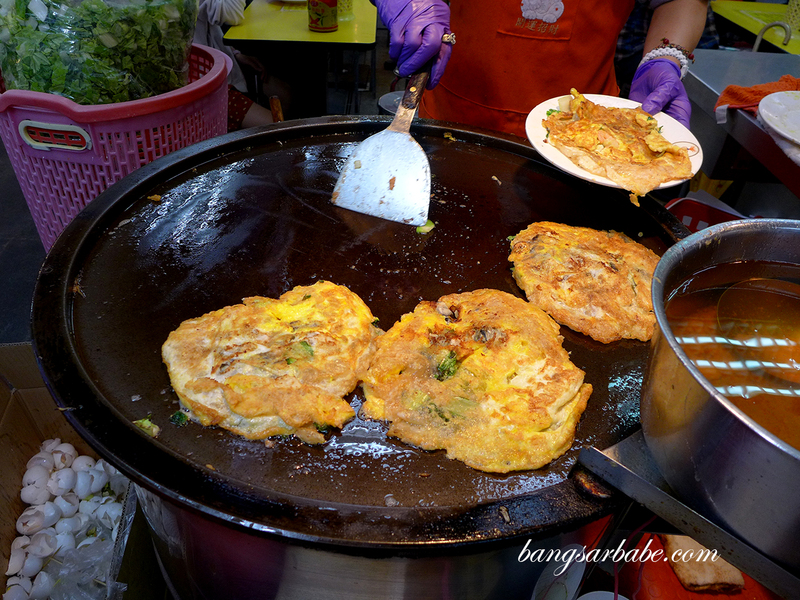 Tastewise, it was better than the ones I’ve had in KL (obviously). But as I travelled around Taiwan for the remaining 12 days, I began dreading that ‘chilli powder’ flavour they use. 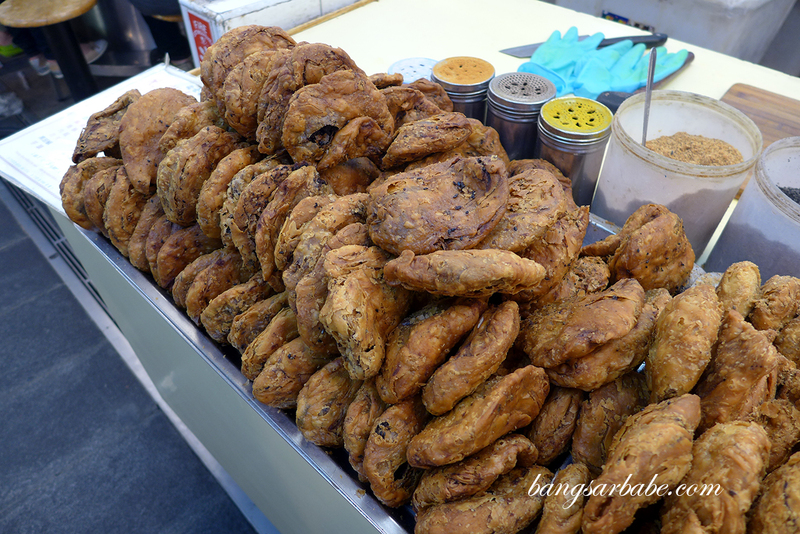 And I didn’t even eat much Taiwanese fried chicken to begin with. 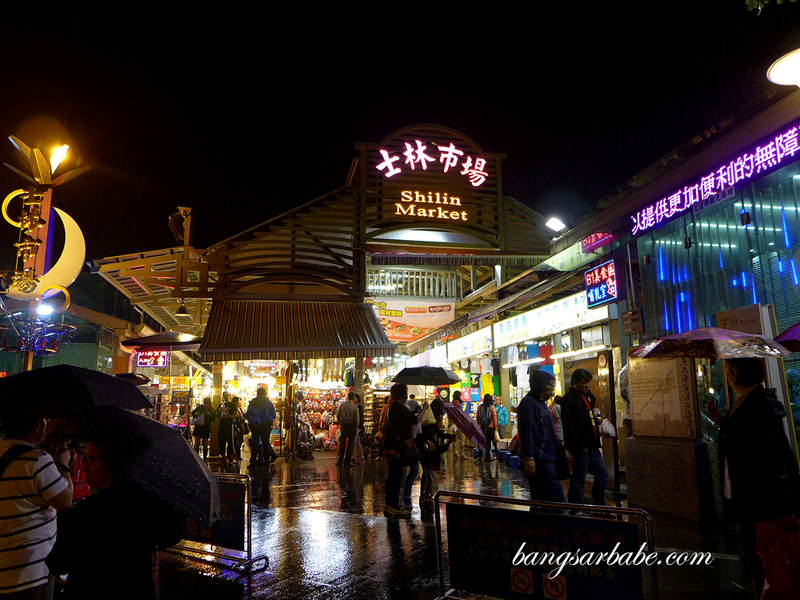 That said, you still ought to visit the Shilin Night Market when you’re in the city. Just manage your expectations accordingly. And avoid the fruit stalls at all cost as they will rip you off, for sure.